This time the guys do a GCFU with Derek Graziano from The Sometimes Geek Podcast, a show that covers all of the major news from the gaming industry in a short and easy to listen format. He’s kicking off a new podcast, Rolling Misadventures. 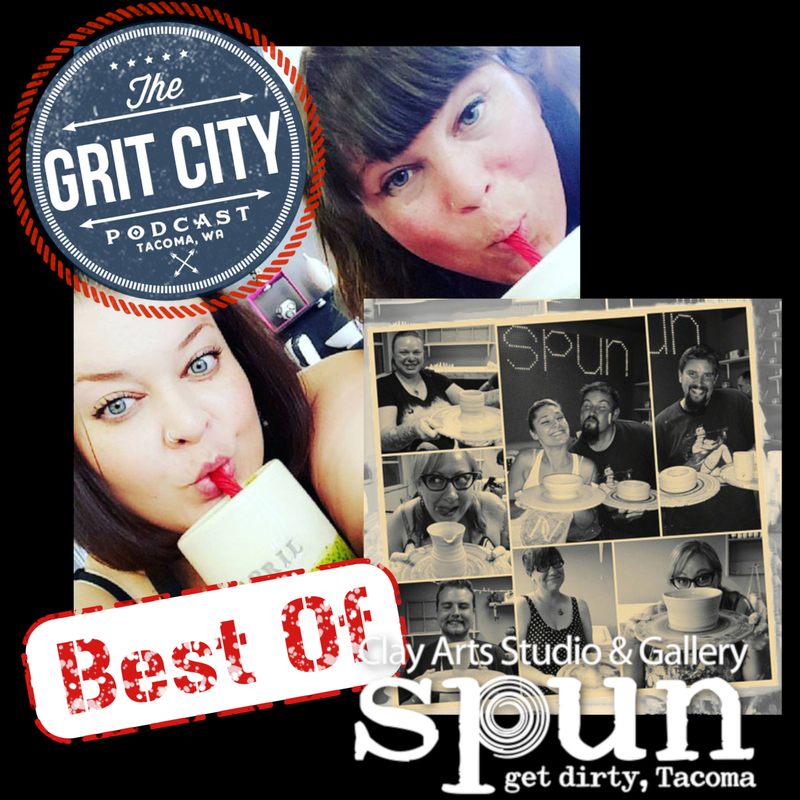 GCFU is then followed by a Best of with April Sanders and Jennifer English, owners of SPUN Clay Arts Studio and Gallery in Tacoma. SPUN offers a different take on a pottery studio outside of the “Paint-By-Numbers” type of place. They like to offer a relaxed and easy going atmosphere where guests, old or new to the art, can walk away with a piece they’re proud of. 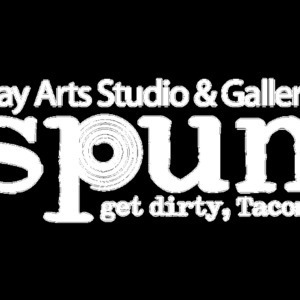 SPUN is locate at 1307 Martin Luther King Jr Way in Tacoma. Their hours are Wednesday thru Friday, 1pm – 8, Saturday 10am – 6 pm, and Sunday, 11 am – 3 pm. 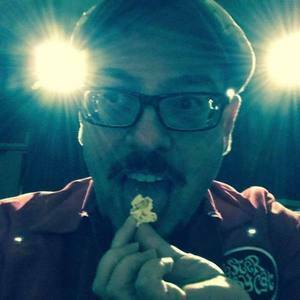 This episode kicks off discussion of Justin ghosting Andrews Ghost Tour, wizard beards, and what DND class Derek would be. 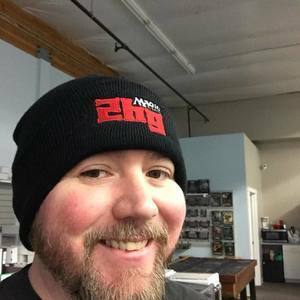 Derek chats about how long he’s been doing RPG’s and his preference of video games over RPG. 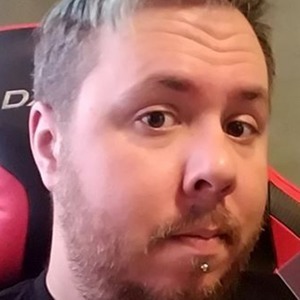 He then tells that guys about his new podcast, Rolling Misadventures, it’s release date, how often they record, and where people can find the new podcast online. 20:43 – The ladies talking about what their business does, what brought them together and how they got started. Jennifer explains the idea coming to life while throwing pottery in April’s garage and the importance for them to keep a “laid back” atmosphere that makes learning fun. 34:18 – Talk turns to Octomom and what she’s been up to since her TV show, including her recent article in People Magazine. Jennifer dives into SPUN being in business for two years and her taking the step outside of the corporate world, leaving her job after 20 years to pursue something different. 44:04 – They jump into the conversation of shaving, why the guys set the 1 drink limit for guests, and Jennifer’s hate for raw onions, cucumbers, and yellow mustard. Jennifer also illustrations her salutary voice, gives the guys her recipe for barbeque sriracha street corn, and they discuss different combinations of food that shouldn’t work but do. 56:00 – April and Jennifer talk about the decision to provide kids classes, realizing the memories they’re making for the kids, and nick names that they have with each other. The topic then turns to what’s included with the cost of a session at SPUN and they delve into the pics of each other’s phones. As this episode comes to a close the girls talk about what’s included with their cost, April shares the story of Chad, and their hours and where people can find them. Thanks April and Jennifer for joining the guys for a look inside SPUN.